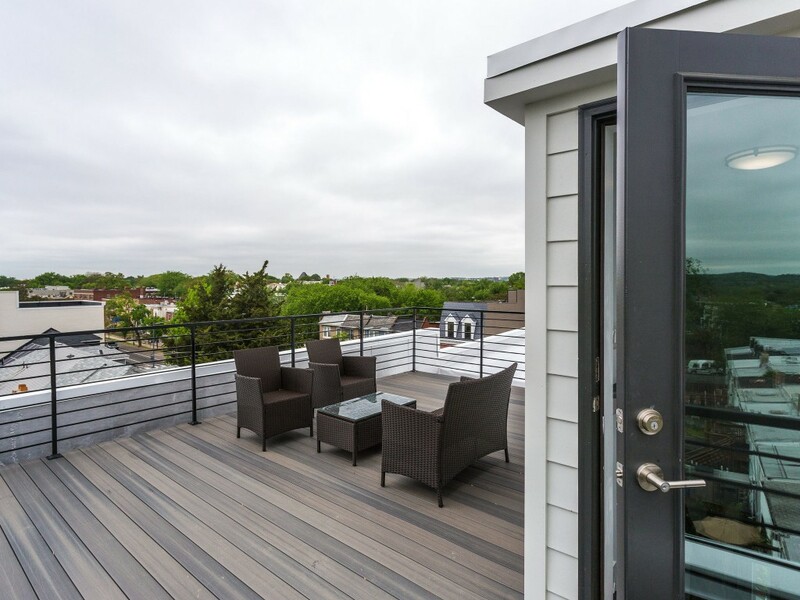 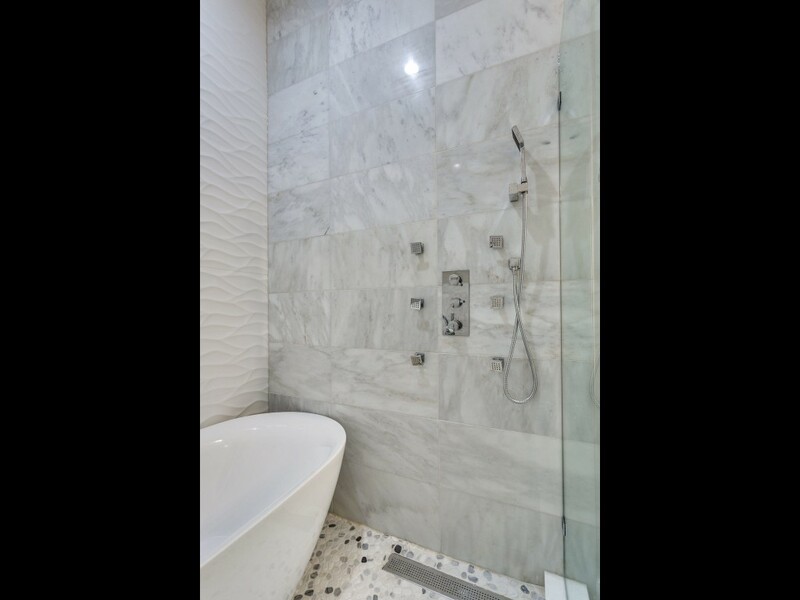 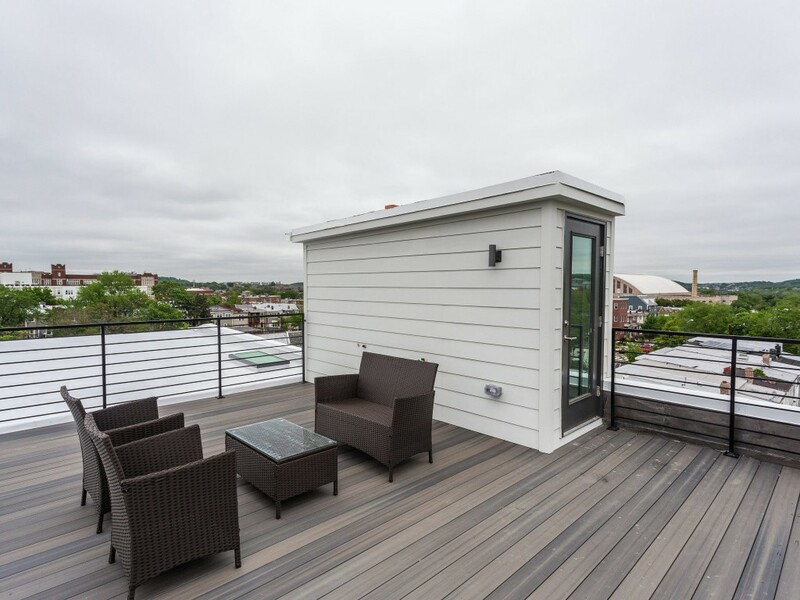 Gorgeous penthouse unit with rooftop deck offering breathtaking views of Washington DC. 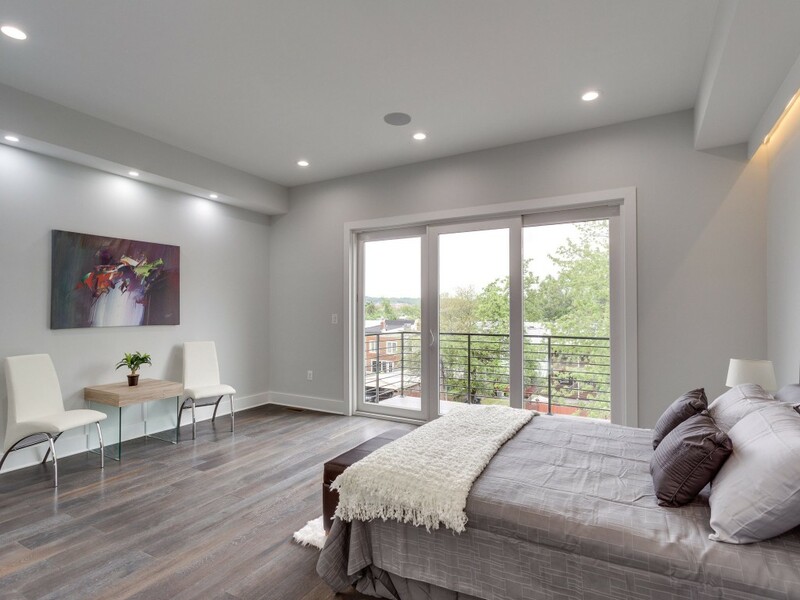 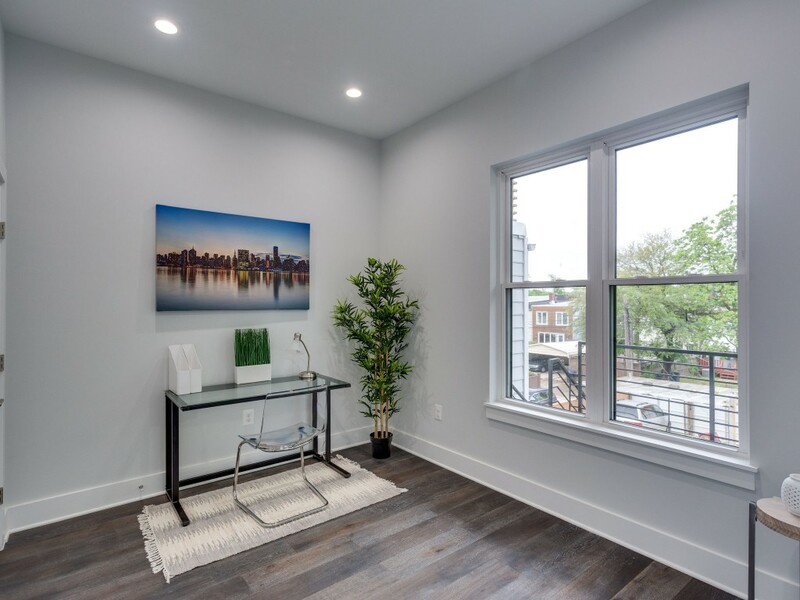 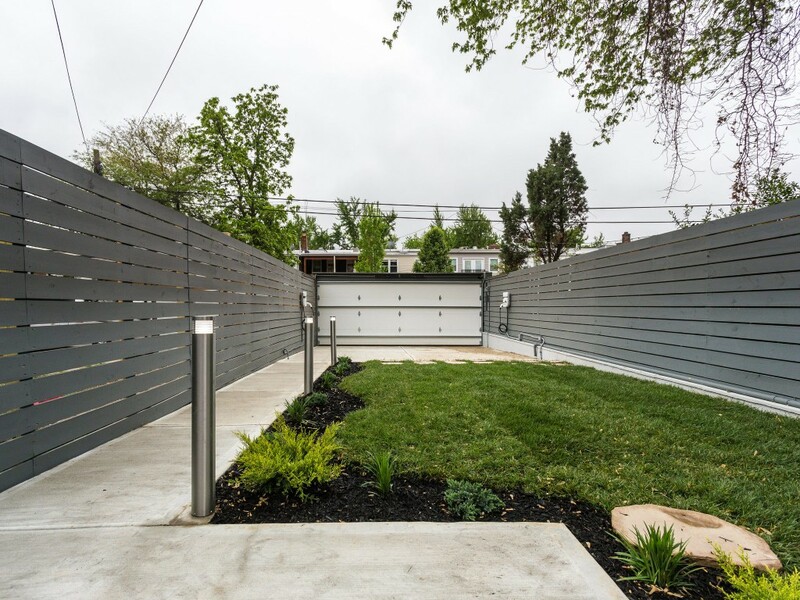 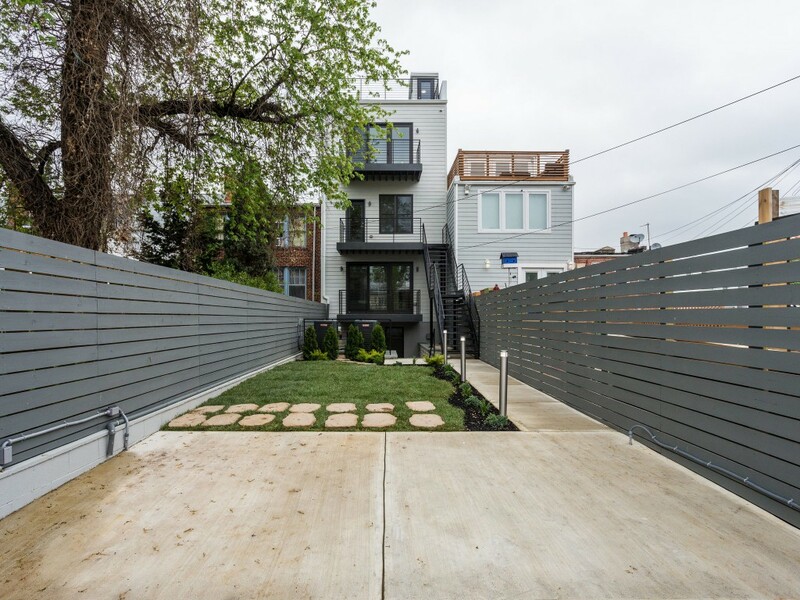 Great location on Capitol Hill offering short walk to Stadium-Armory metro station and restaurants. 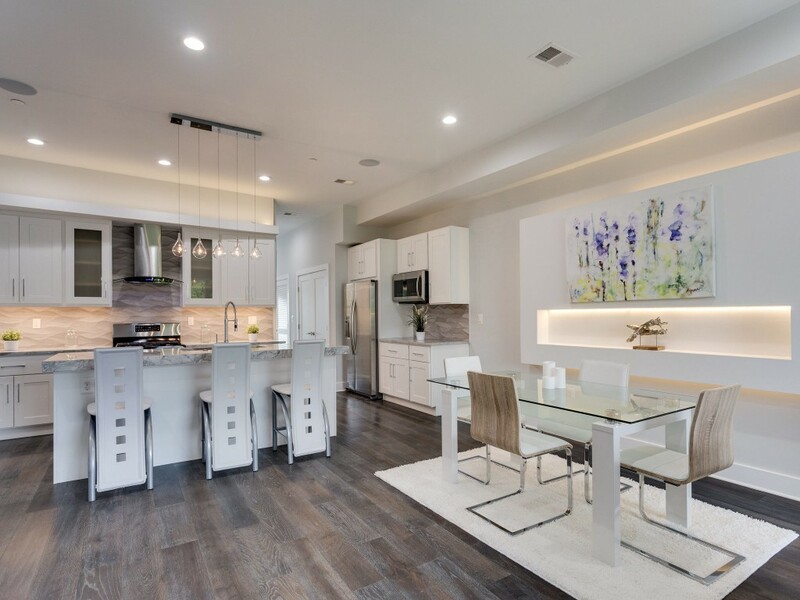 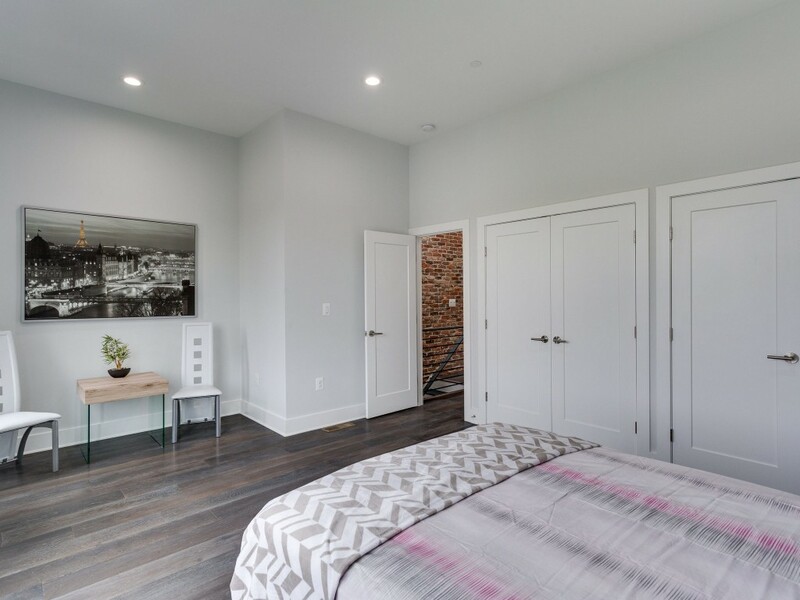 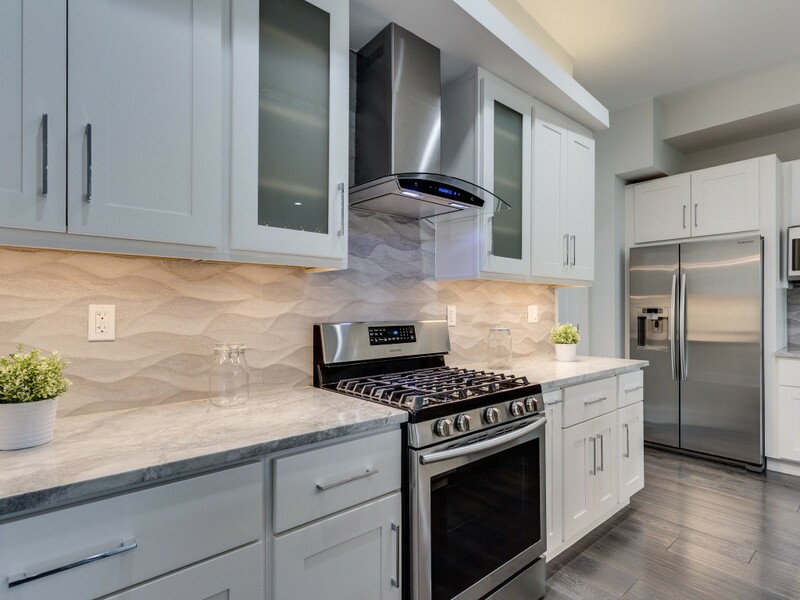 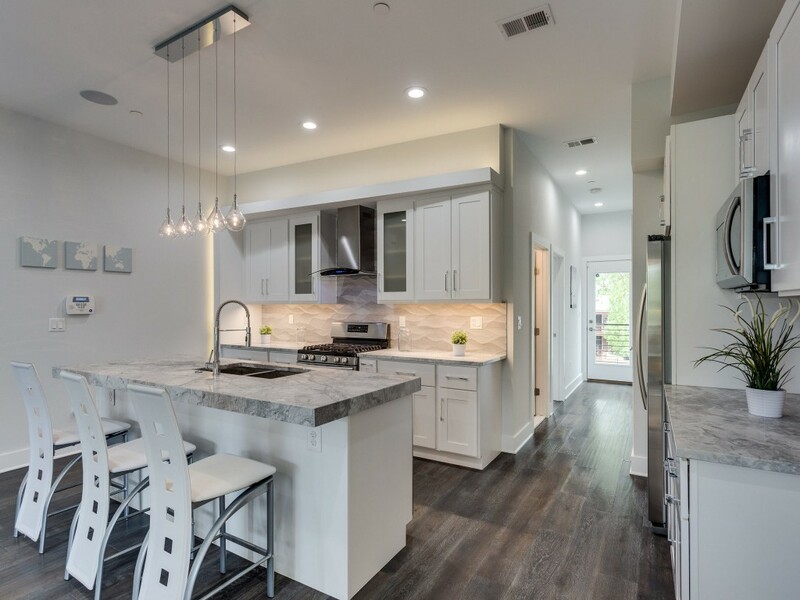 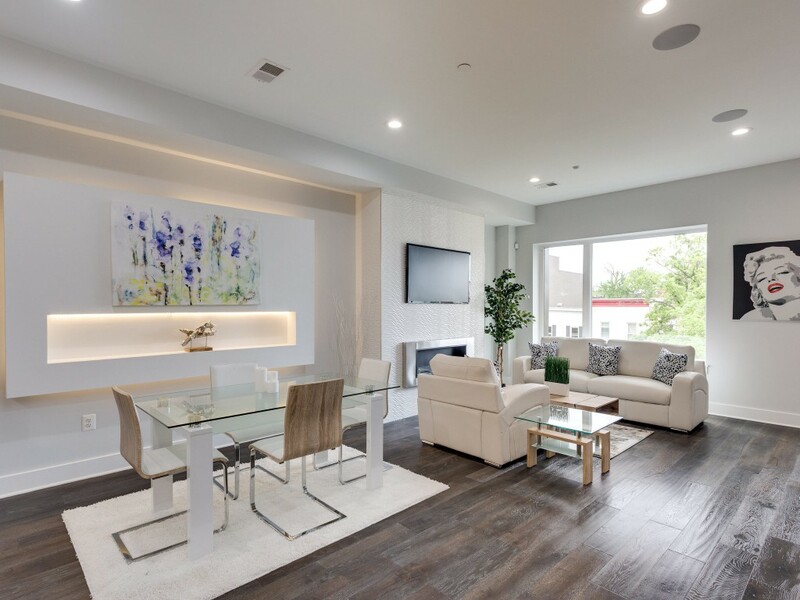 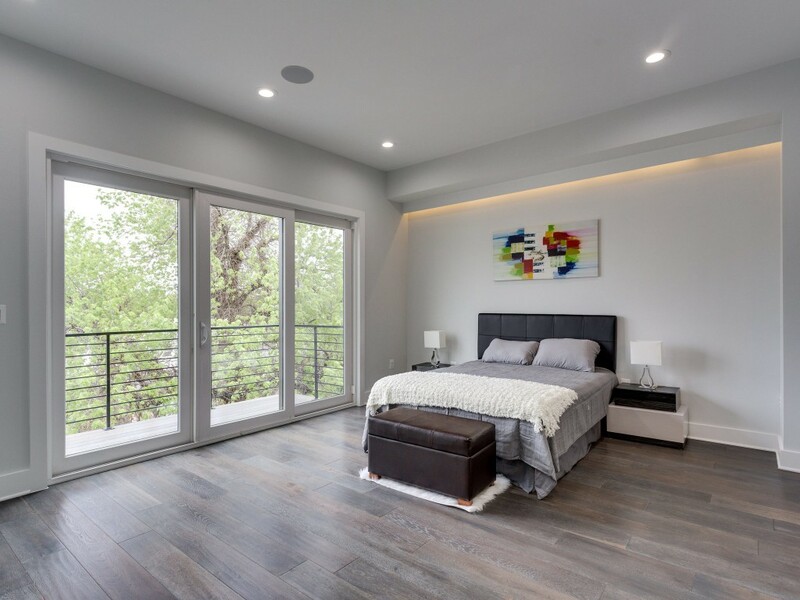 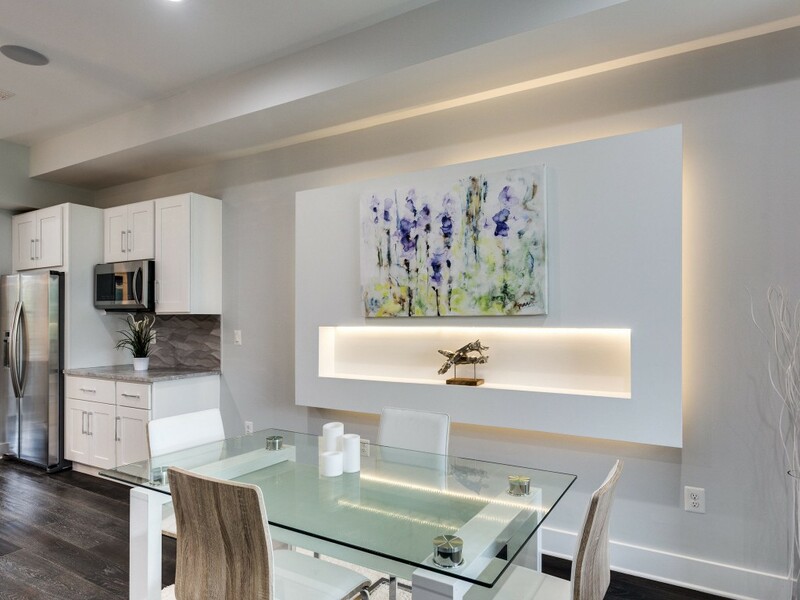 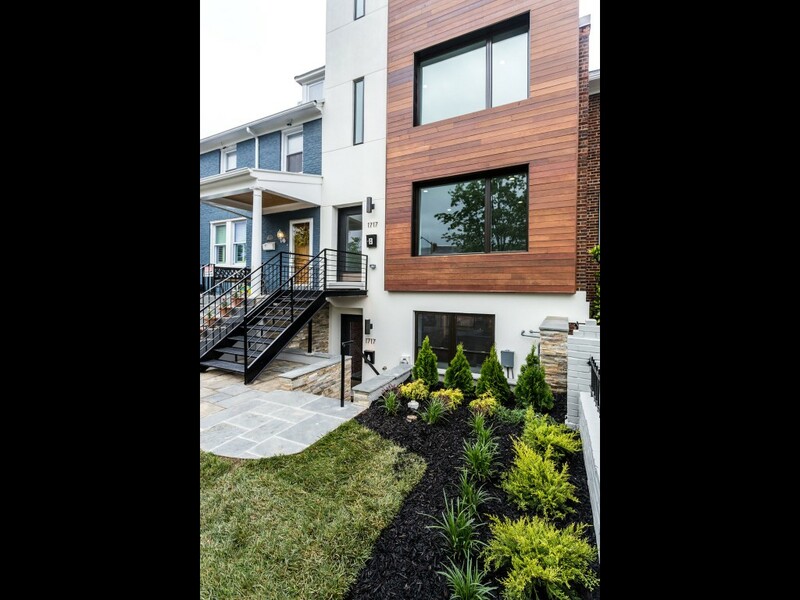 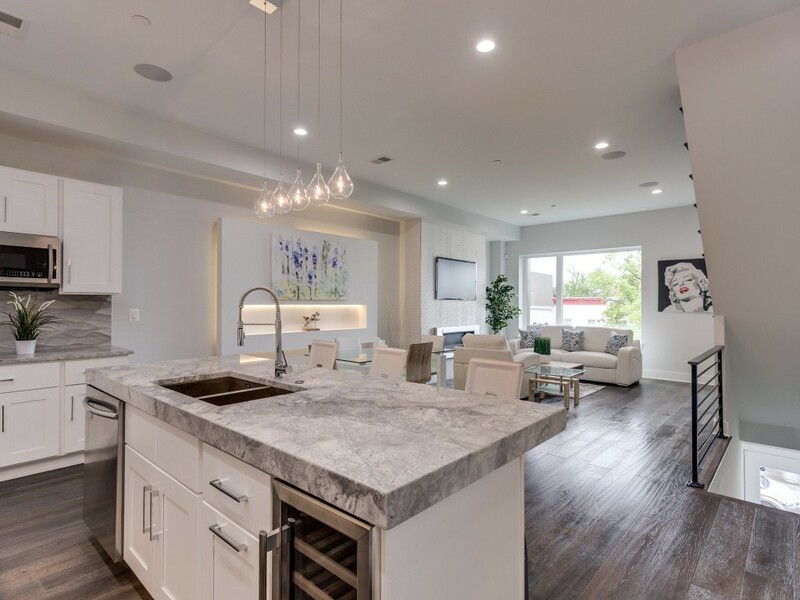 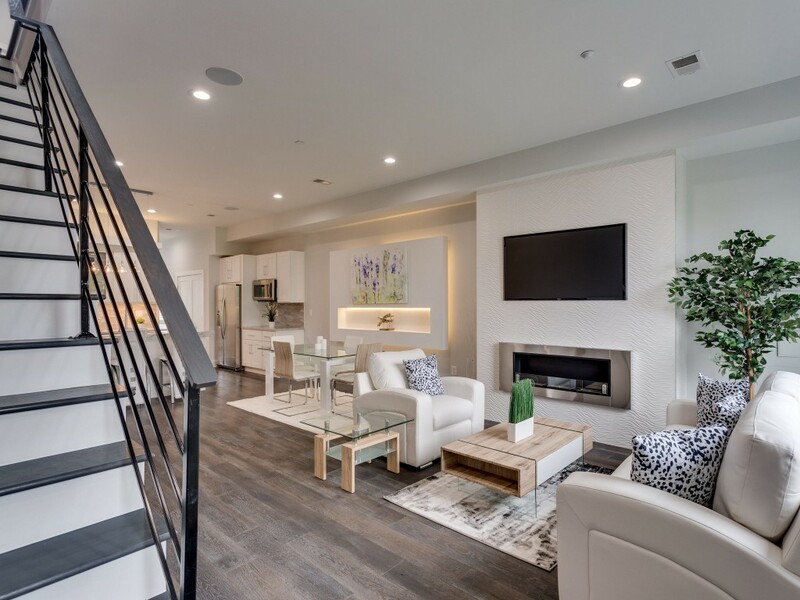 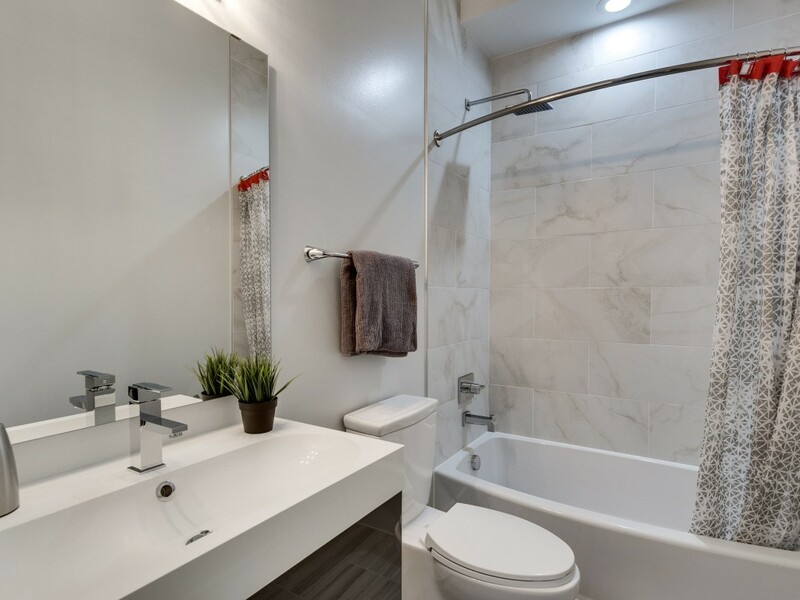 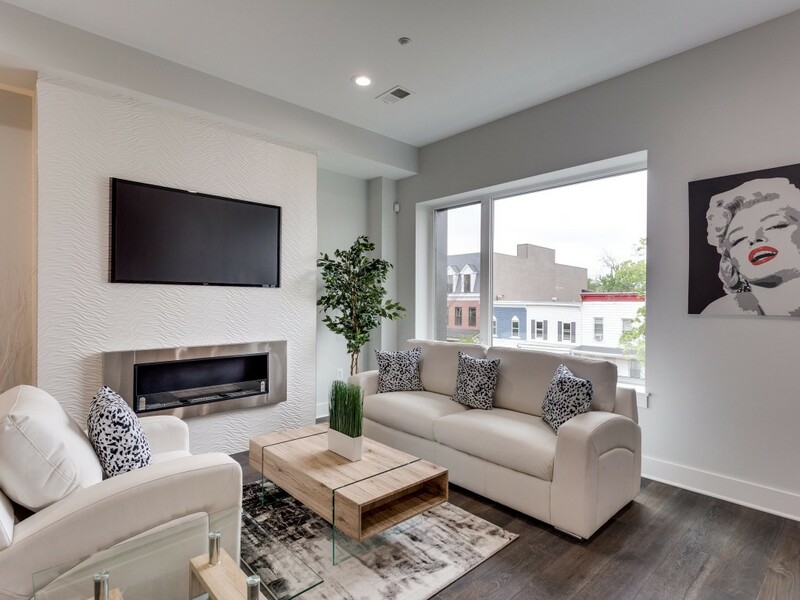 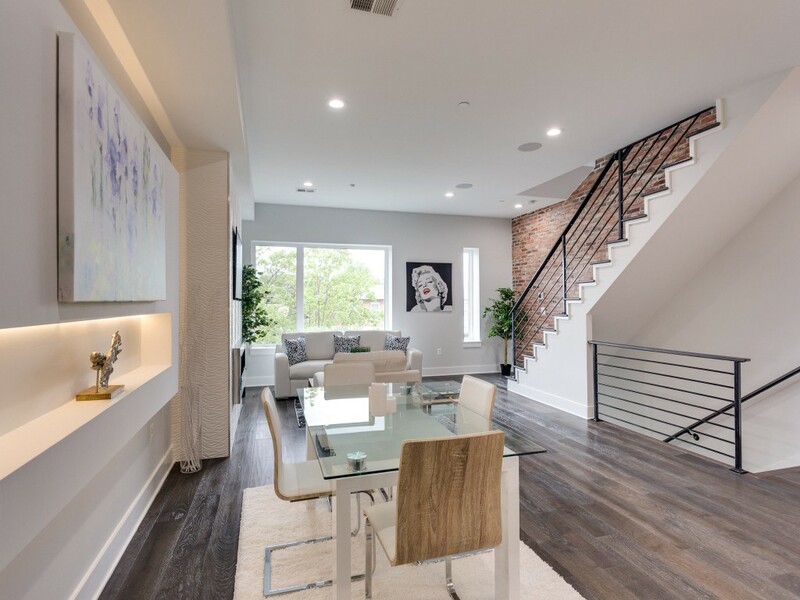 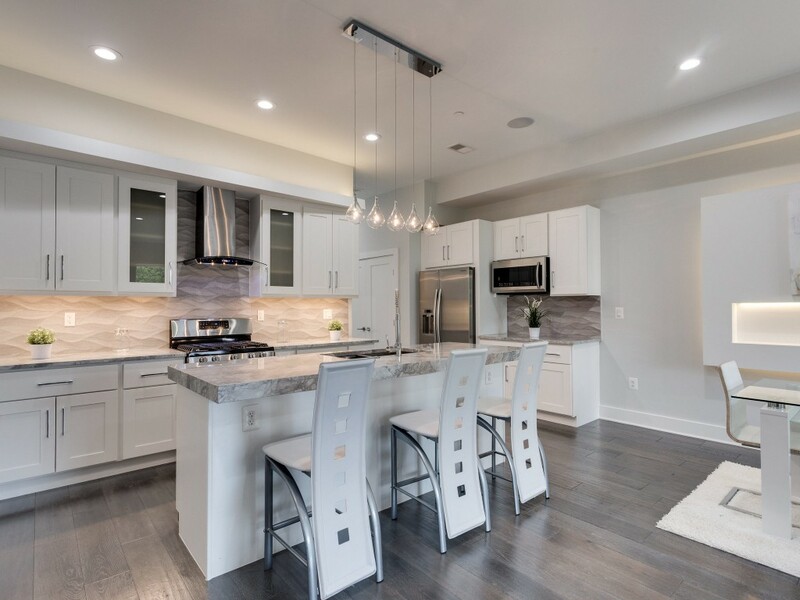 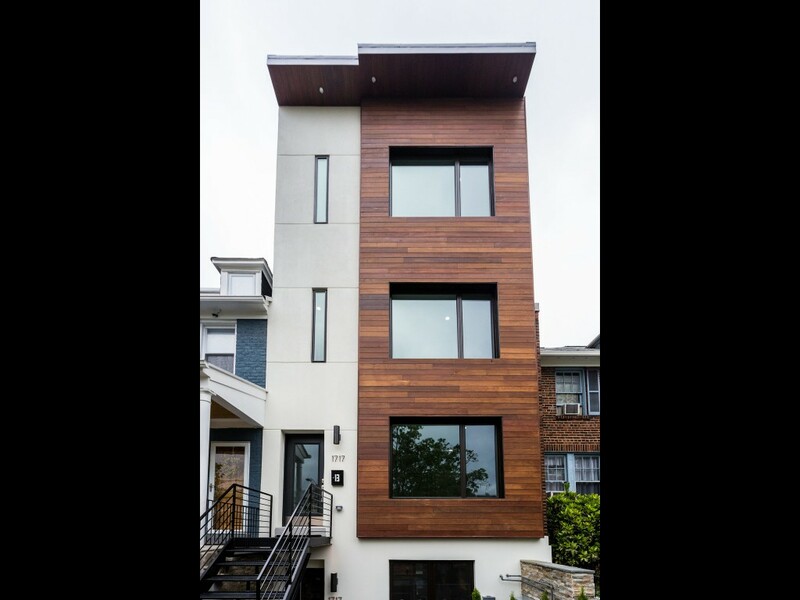 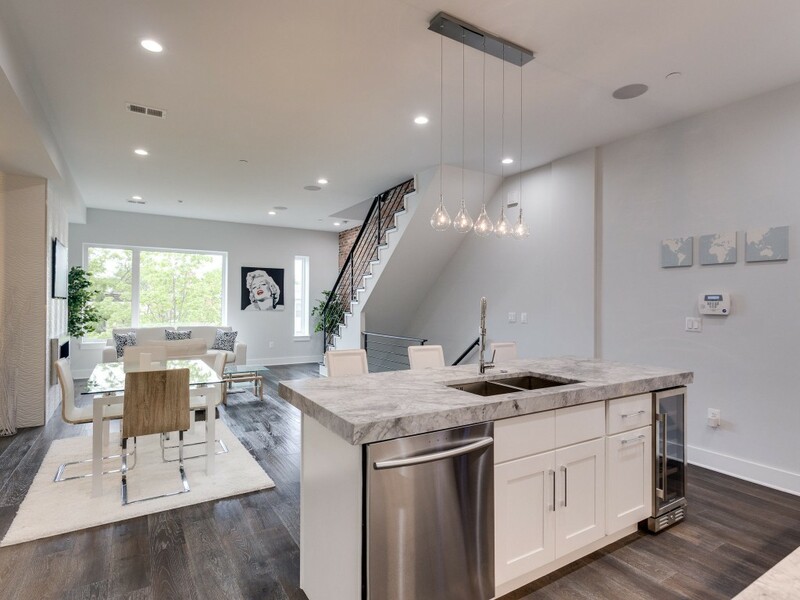 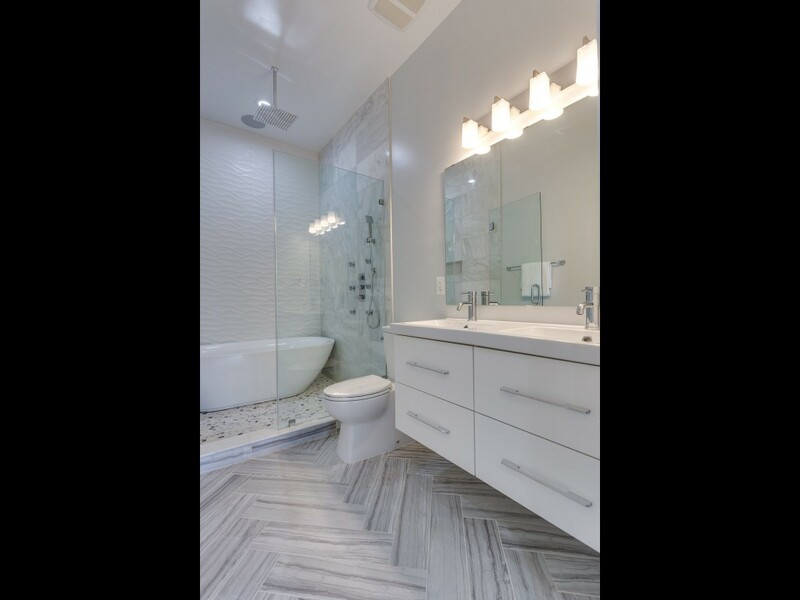 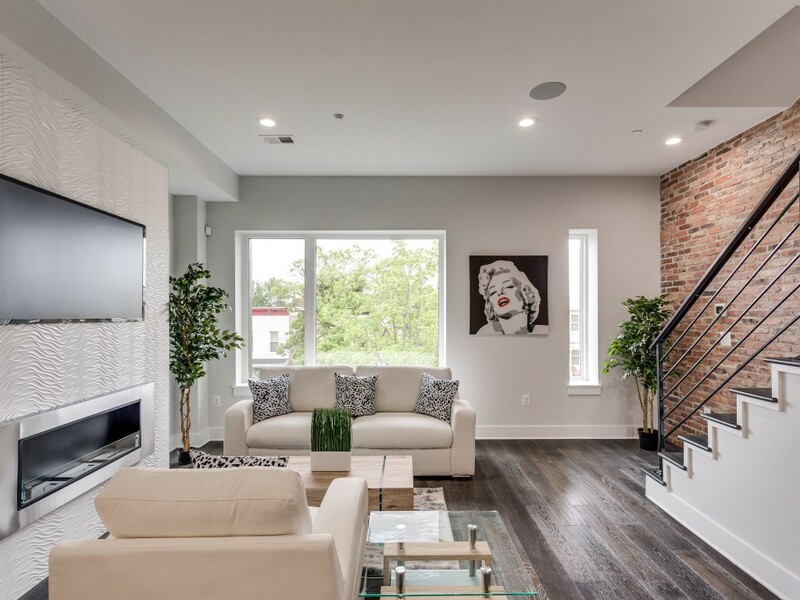 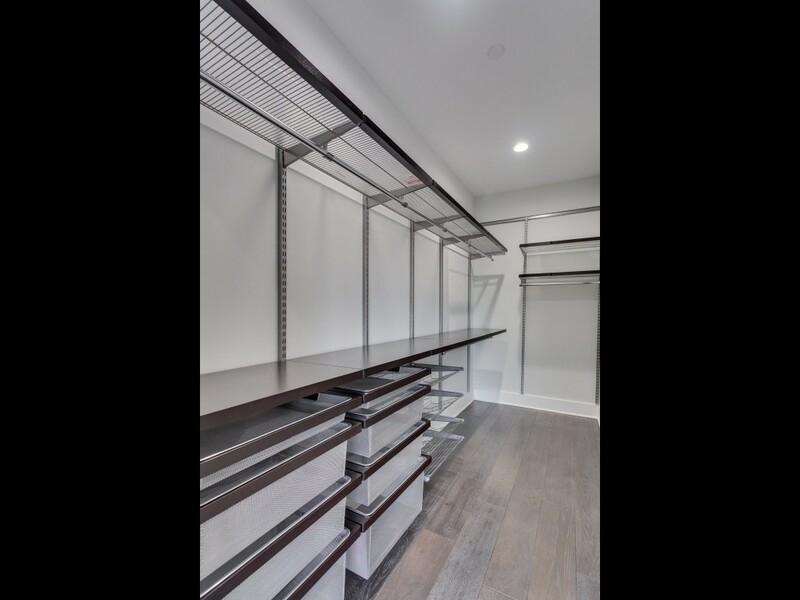 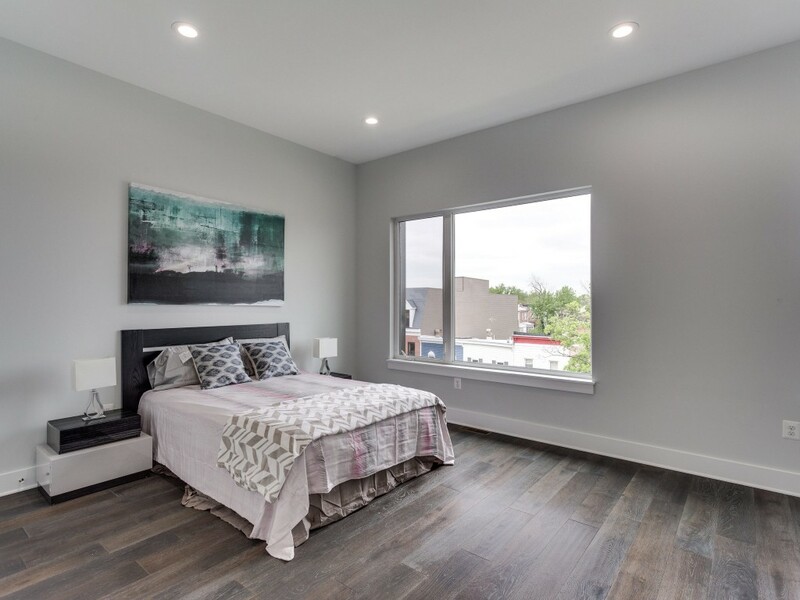 Truly magnificent design with contemporary finishes, open floor plan allowing for an abundance of natural light, and premium materials throughout. 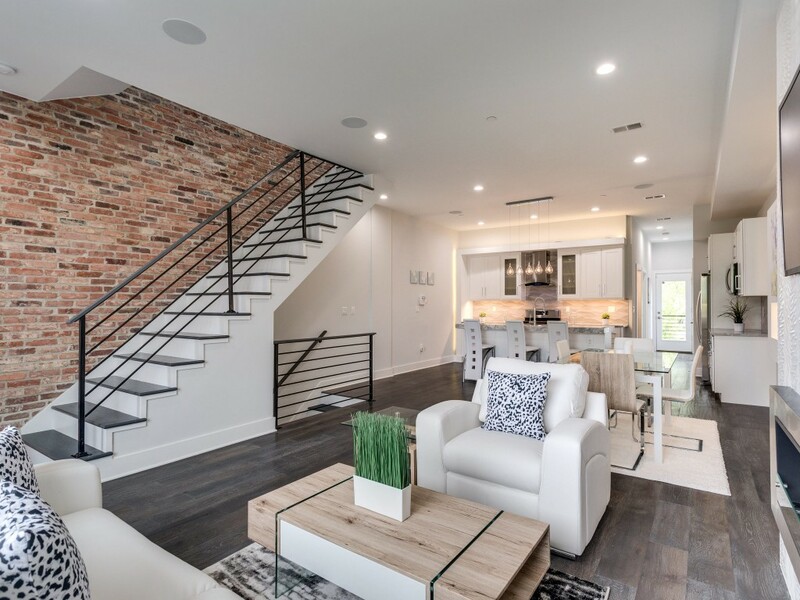 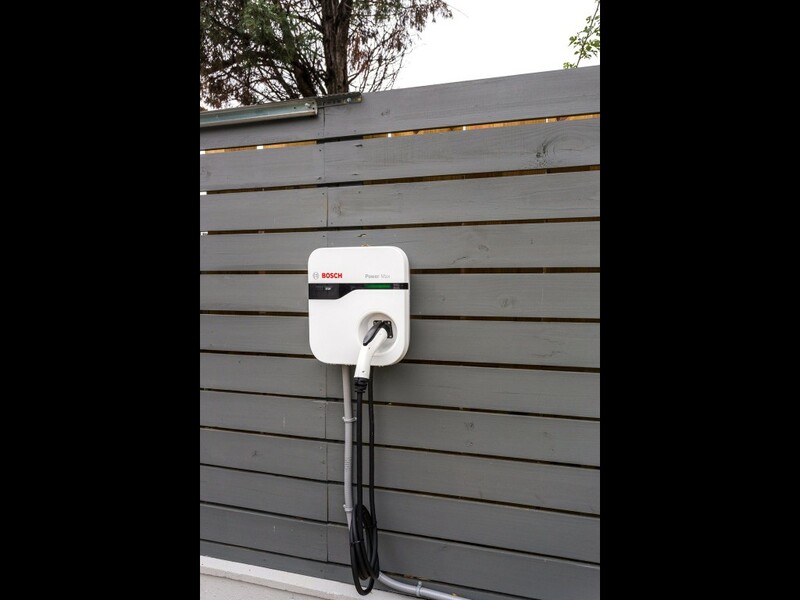 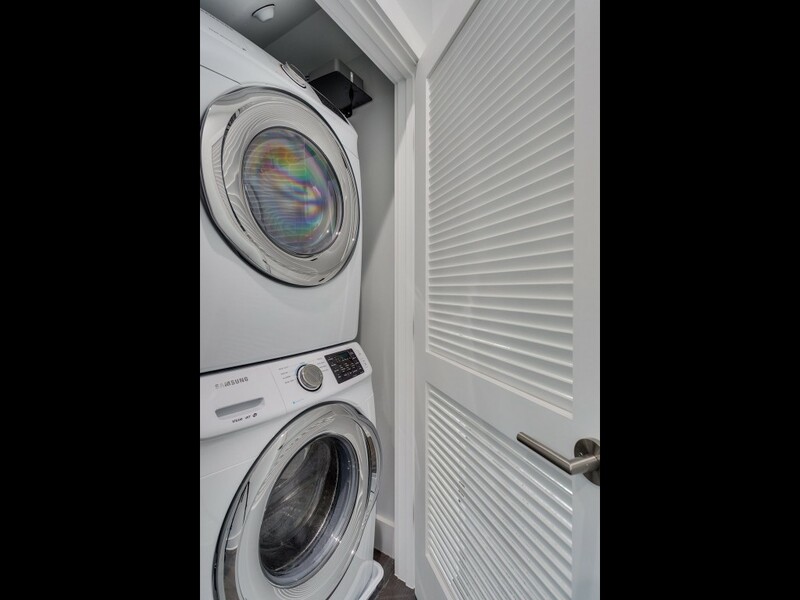 Property features exposed brick, european tiles, Energy Star appliances, surround system, balconies, electric vehicle charger and much more.